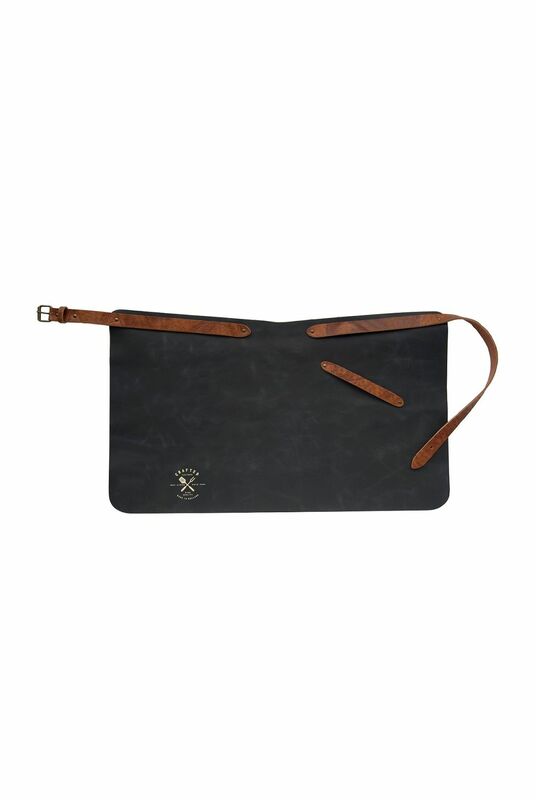 Crafted leather aprons are handmade in the Netherlands of 100% real cowleather. The leather waist band is adjustable to provide a large size range. Our vintage apron comes with a leather neck belt cover for extra comfort.